UGA’s football program has one of the strictest disciplinary policies in the SEC. On Tuesday, Richt spoke to the media about the importance of staying disciplined. “I owe it to the university and the rest of the team that everybody there is doing right. And if you don’t do right then you might lose that privilege”, Richt said. Gurley is the second Georgia football player that has run into trouble. Freshman defensive back Shaq Moore was released from the team this past weekend after being accused of shoplifting in a local Walmart. 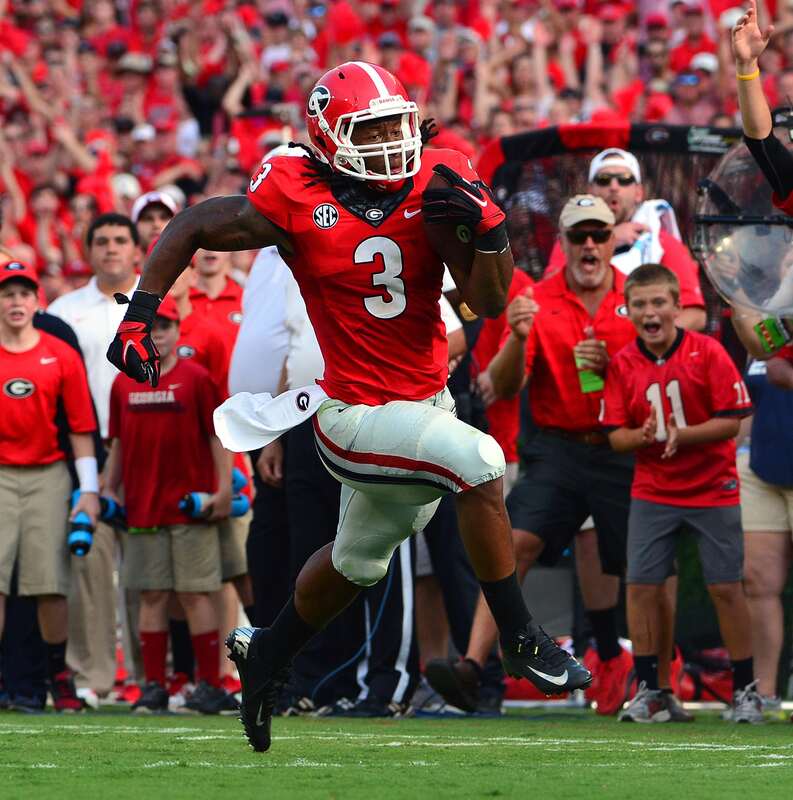 Heisman candidate Gurley has impressed fans and critics, rushing 773 yards in the first five games this season. Now that Gurley won’t be playing, fans are relying on freshman Nick Chubb to deliver the touchdowns. “Oh, we trust Chubb…absolutely,” said student Austin Gusmerotti. The Georgia Bulldogs take on the University of Missouri this Saturday in Columbia, MO.